What do you get when you combine the no-bull honesty of Hank Jr with the 90’s dance hall country vibe of Travis Tritt? Well, you get get country newcomer Rick Monroe’s latest release “Smoke Out The Window”, available in stores and on all streaming services now! 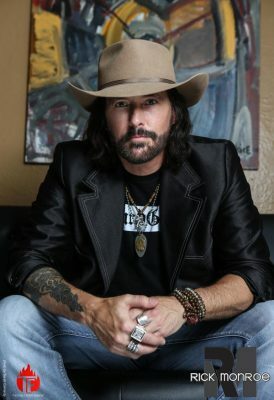 Find the most current Rick Monroe tour dates from our partners at Country Music On Tour, your trusted country concert ticket source! Country Music News Blog participates in advertising programs that help fund the operation of this site. For more information please visit our privacy statement. This entry was posted in Featured, New Music, Rick Monroe by Shauna "WhiskeyChick" Castorena. Bookmark the permalink.